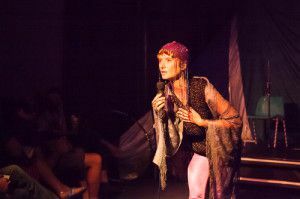 Rosalind Parker has written and performed three one-woman comedy shows in London, each dealing with existential subject matters and the search for salvation, delivered in a unique style, blending story-telling, stand-up, situation comedy, physical theatre and cabaret. 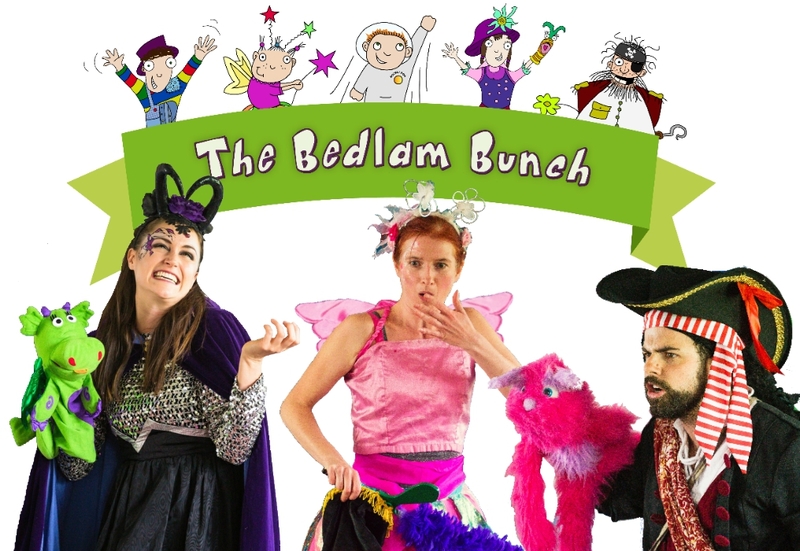 She has also written, directed and performed several children’s comedy shows with her company, The Bedlam Bunch. A tale of human disaster combined with adamant optimism, with the audience as an integral part. Sometimes uncomfortable, always entertaining, The Wonky Shonky Show explores themes of entrapment, religion and stolen pianos. 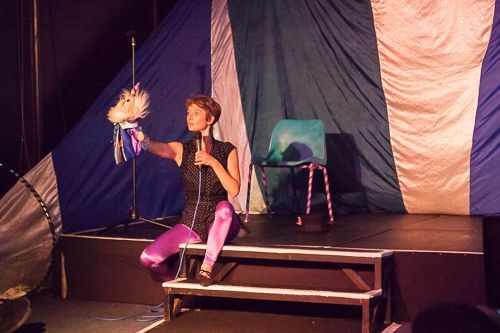 First performed in SE London’s renowned comedy venue, The Hob, 2014. 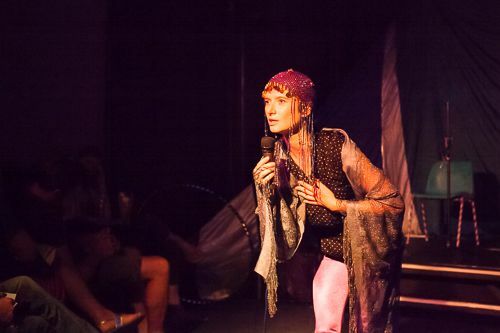 Nunhood, narcotics and telepathic cats: The trippy tale of misadventure, Through the Hourglass, was performed by Rosalind Parker in various London venues in 2013, including the Canal Cafe, Camden People’s Theatre and The Hob. 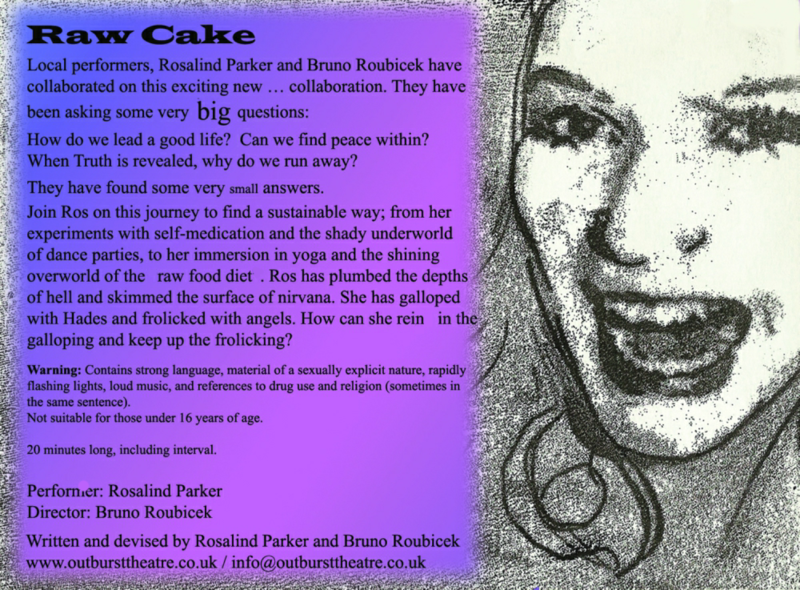 Comedy, written and devised by Rosalind Parker and Bruno Roubicek, Raw Cake is a bold and intimate look at our diversion from all that is considered right, good or true. 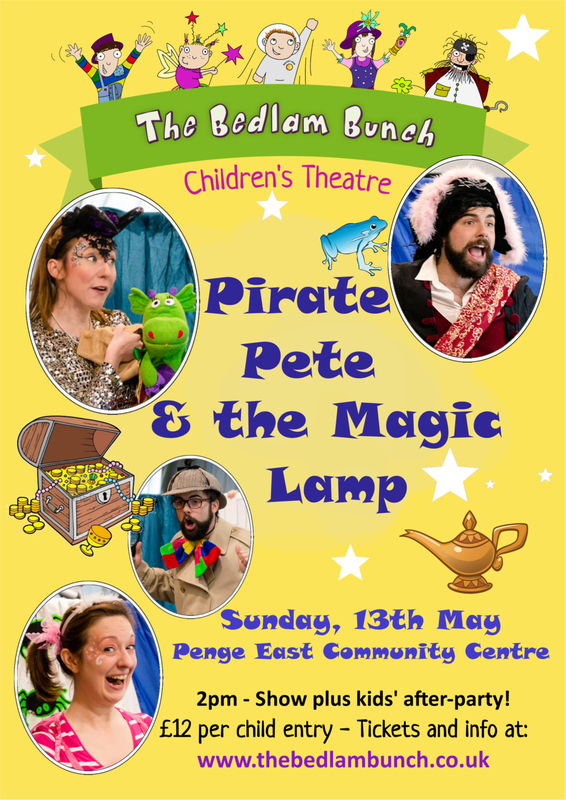 Pirate Pete needs Fairy Fidget’s help to bring a sack load of treasure back to Bedlam Island. Queen Hilda the Horrid has other ideas! 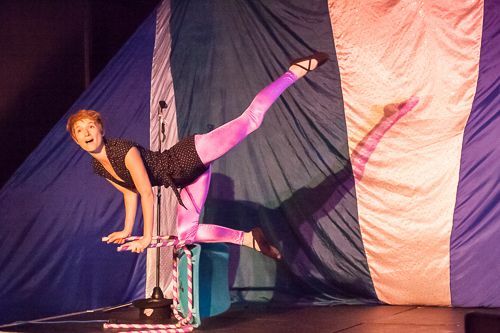 Disasters, diversions and dastardly tricks ensue in this roller-coaster ride of adventure!